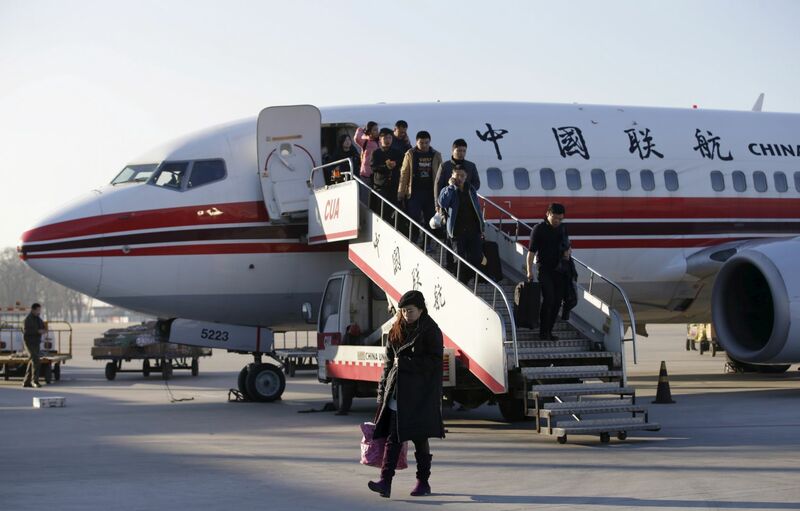 China's Ministry of Public Security said today that starting on Friday--tomorrow--at one airport then at others, the government will begin recording fingerprints of each foreign visitor upon arrival. China is ramping up security along its borders, according to reports in state media. The United States is among a number of countries that have similar requirements in place. Japan, Taiwan and Cambodia, are among the others.